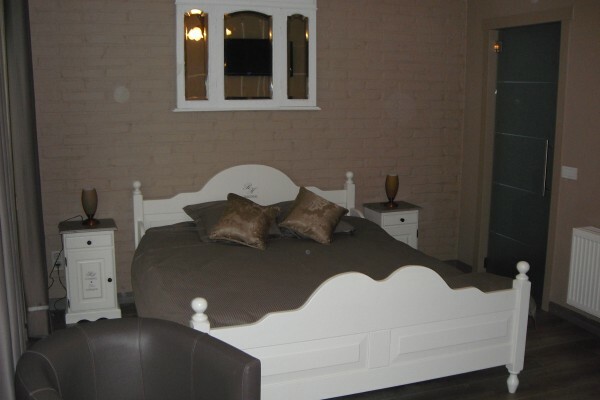 [7 rooms] A charming barn-conversion, Ter Zuidhoek is a family-run hotel by your hosts Eddy and Angela Decruw. The landlady, Angela, is British. The hotel is part of the family's restaurant, the Gasthof d'Hofstee, in a countryside location. 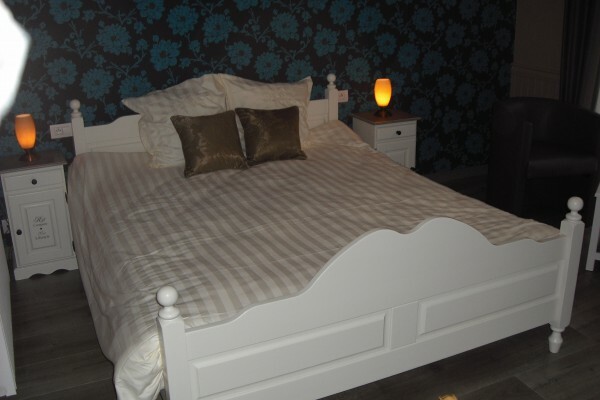 It is on the north-eastern outskirts of Roeselare with easy access from the E403/A17. The hotel is approximately 15 kilometres from Passchendaele (Passendale) village, and about 30 kilometres from the centre of Ypres, being about 30 minutes' drive to Ypres by car. Centrally located with easy access to famous historical sites, cultural centres and shopping in Bruges, Ghent, Lille and Ypres. The sandy holiday beaches of the Belgian coast are within half an hour's drive. Roeselare is the home of the Rodenbach brewery, which offers guided visits and tastings for visitors, and the Belgian national cycling museum called the Wielermuseum. 5 standard rooms on the ground floor and 2 delux/duplex rooms are on on the first floor. All rooms have private bathroom, flat screen TV, air-conditioning and internet access. Breakfast is optional. Half-board rates are available. No smoking, no pets. Private, secure car park. Children welcome. 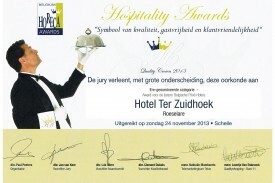 For rates, package rates, online booking and further information go to the Ter Zuidhoek Hotel website. Did you stay in Ter Zuidhoek? Let us know what you thought about it and help others to make the right choice! * I confirm having stayed in Ter Zuidhoek. 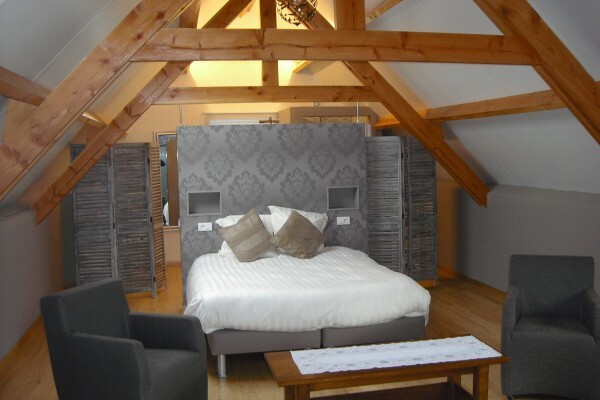 Find other charming hotels in Roeselare, all charming hotels in Lys country or all charming hotels in West Flanders.